I love the 3rd quote-it really got me thinking and I had never heard of it before. Thanks for sharing, love! Love all of these! The Audrey Hepburn one is a favorite of mine! 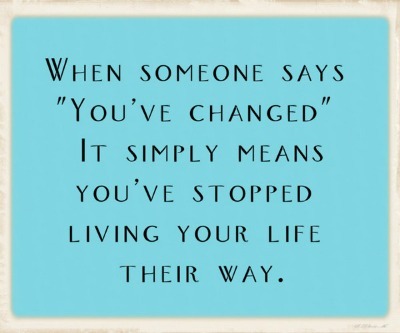 I love these quotes, so perfect to hear on a Tuesday :) I hope you can stop by my blog and enter my giveaway for a pair of pearl earrings, Wednesday is the final entry day. Enjoy your week! Love these! 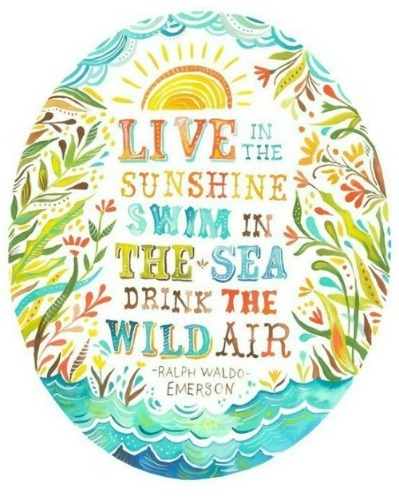 The Ralph Waldo Emerson quote is one of my favorites and the graphic is just gorgeous. 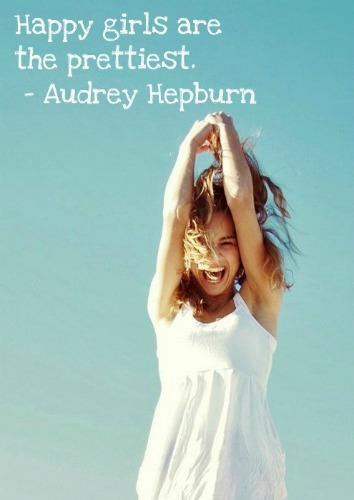 i love all of these quotes, but especially the 'happy girls are the prettiest' one! 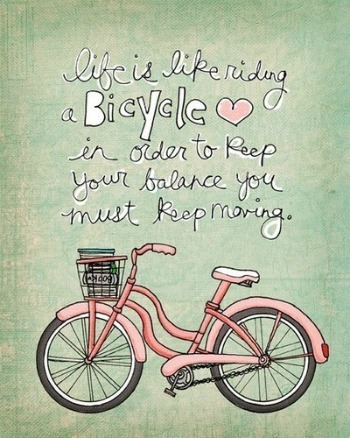 thanks for this dose of inspiration! Love all of these, especially the first one!